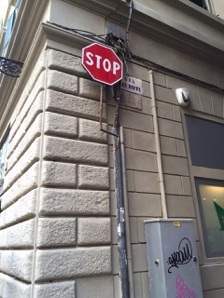 FIC is located at Via dei Biffi 1, it is only 2 or 3 minutes walking distance from the front of The Duomo. 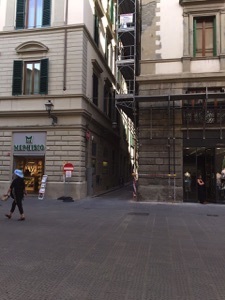 From the front of the Duomo - take Via dei Martelli (you see Cafe Mokarico/Bottegone on your right corner, then you'll pass Eataly) - take the 1st turn to the right, after the Farmacia, before the shoes store Memphisto --> you are now at Via dei Biffi, FIC is on your right. 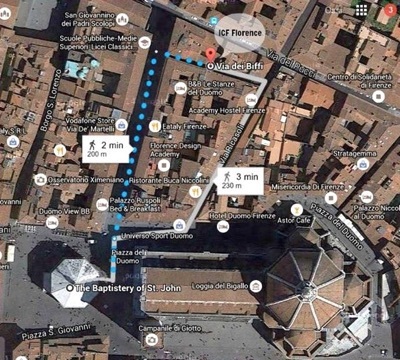 From the front of the Duomo - next to Cafe Mokarico/Bottegone you see UniversoSport store - turn left to Via Ricasoli - then take the 1st turn to the left (before the leather shop Italian Team) - you are now at Via dei Biffi, FIC is on your left. 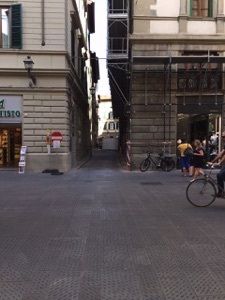 PICTURE 1, 2, 3 - Via dei Biffi entrance from Martelli Street. 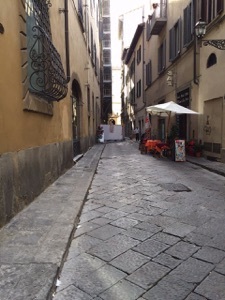 PICTURE 4 - Via dei Biffi entrance from Ricasoli Street. 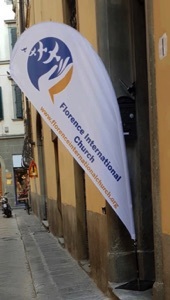 FIC entrance is next to the white barrier.